Still one cycling PR, I need to beat! There is one, cycling PR, I would love to beat and that is the biggest elevation gain in a single cycle! Right now that stands at 1,634 metres. Which I set while doing the End to End cycle on day 8, which took me from Carlisle to Slaidburn! You can check out the route at connect.garmin.com/modern/activity/11905861 and www.strava.com/activities/445506922. Finished the End to End cycle 9 years ago! Today 9 years ago, was the last day of End to End cycle! Even to this day, still can’t believe I did it! Try cycling for an average of 66 miles, every day for 15 days in a row and still how you feel! The total distance was 990.30 miles! Which took me 85 hours 22 minutes 40 seconds! 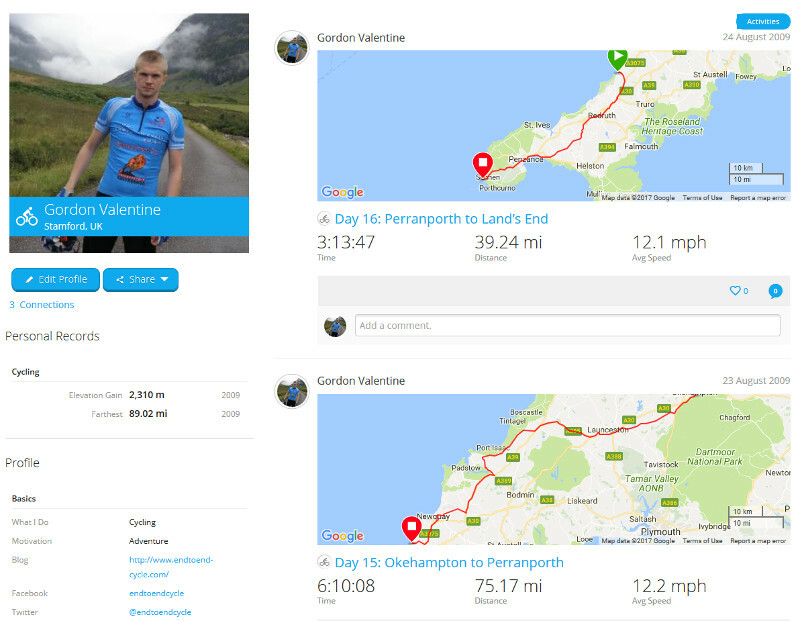 I’ve just updated my End to End cycle profile on the Garmin Connect website! Please make sure you check it out @ connect.garmin.com/modern/profile/endtoend-cycle. Since it’s getting to the time of year, that I start doing less cycling. Due to it being colder and getting less daylight. I’ve been looking at the data again from the End to End cycle. that I did back in August 2009. I am still really hoping to do it again in 2019! But we will see what happens! 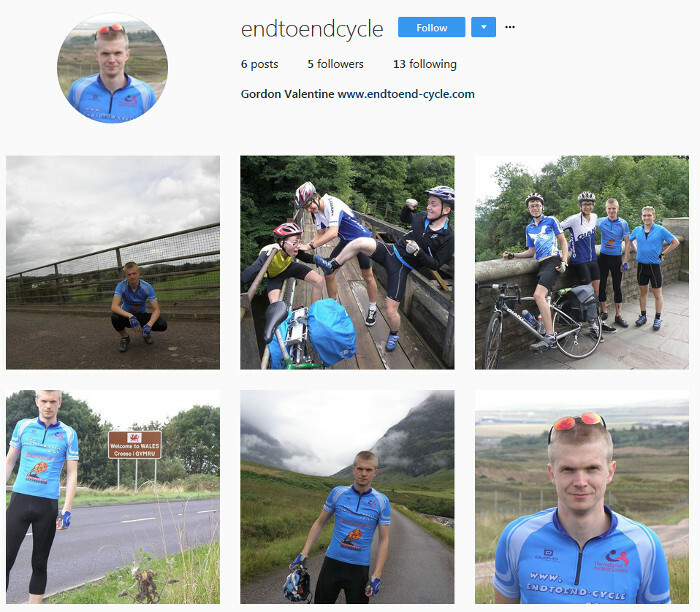 That’s me just setup a new account on Instagram to with my www.endtoend-cycle.com website! Please follow it over at www.instagram.com/endtoendcycle. Finished the End to End cycle 8 years ago! Today 8 years ago, was the last day of End to End cycle! Even to this day, still can’t believe I did it! Try cycling for an average of 66 miles, every day for 15 days in a row and still how you feel! The total distance was 990.30 miles! Which took me 85 hours 22 minutes 40 seconds! 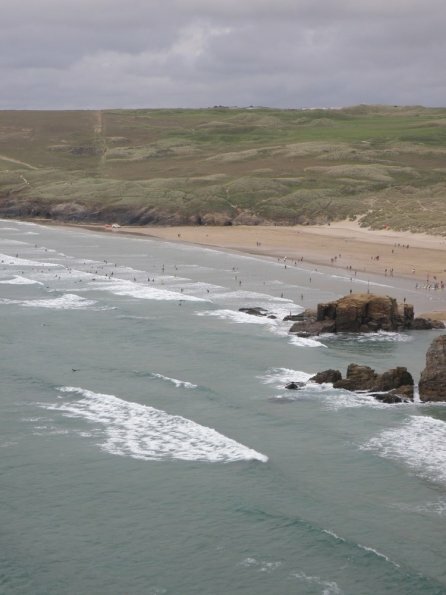 This time 8 years ago, I would have been cycling between Okehampton to Perranporth, the second last day of the End to End cycle! A distance of 75.17 miles. 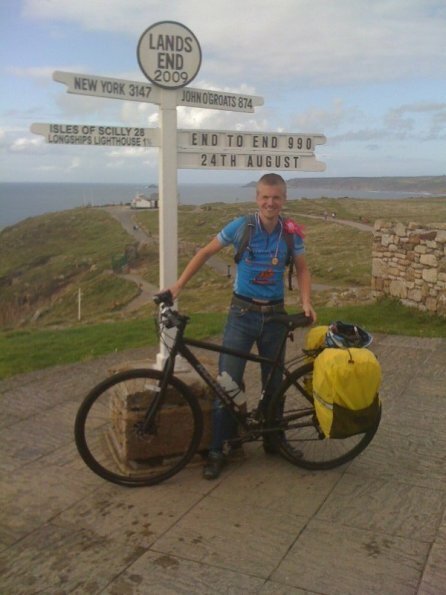 This time 8 years ago, I would have been cycling between Glencoe and Killearn has part of the End to End cycle! A distance of 63.84 miles, but I will let you into a secret, we only cycled has far, as the Loch Lomond Youth Hostel (now closed). Then my Dad, give leave a lift with our bikes to Killearn. The part had been, the next day to get a left back to that location. But for reasons, I am sure most of you know. That never happened! I would still rate this day, has one of favourites. Watch this video, I filmed some years later and I am sure, you will see why!! 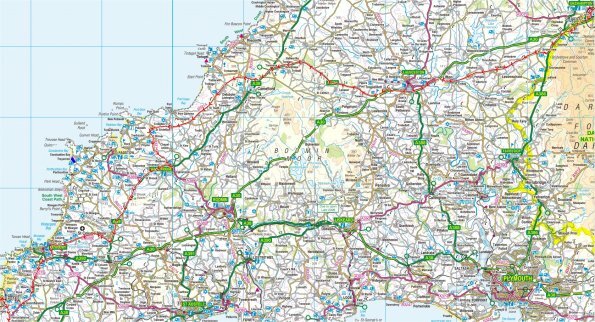 Please do check out the route, we took at www.strava.com/activities/445506861. 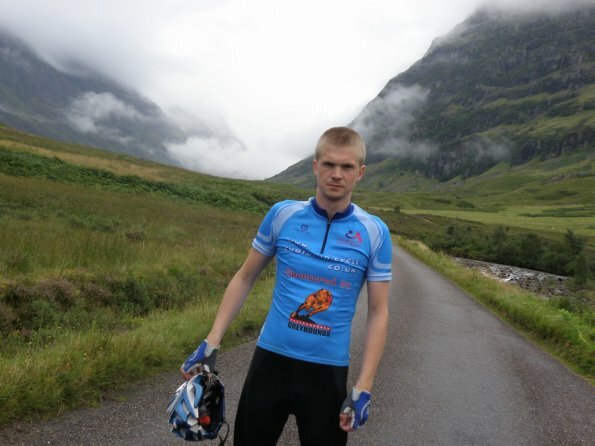 Loch Ness to Glencoe 8 years on! 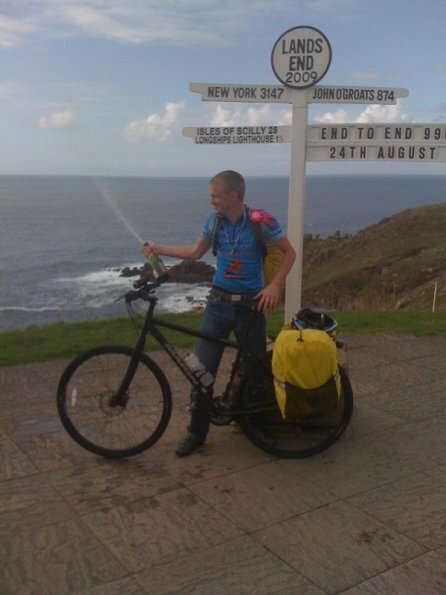 This time 8 years ago, I would have been cycling between Loch Ness and Glencoe! 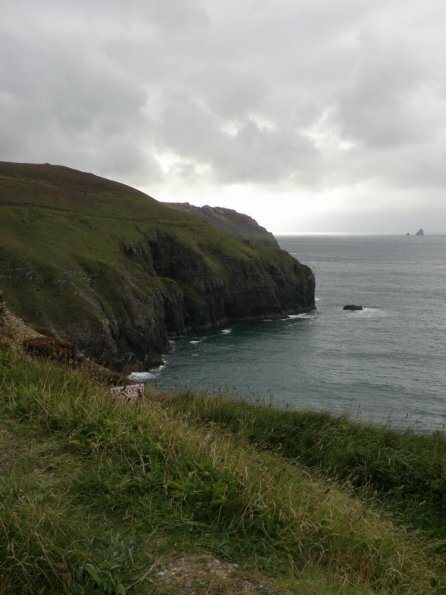 A distance of 58.3 miles with a elevation gain of 761 metres. For some reason, not sure why, don’t have a single photo from this day! Maybe it was raining, which it did do a hell of a lot during the cycle! But of course, you can still check out the route, I took at www.strava.com/activities/445506847. 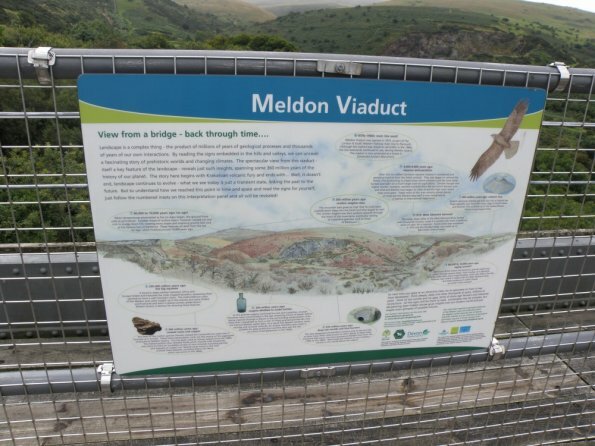 It’s official doing the End to End in 2019!! 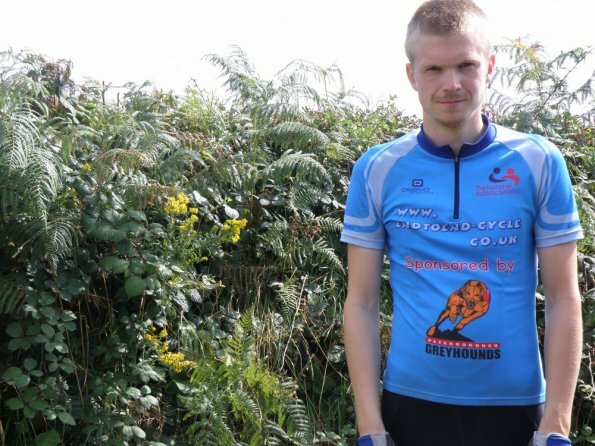 It’s 100% official, I am doing the End to End cycle again in 2019! I’ve also, already talked someone into joining me!! !